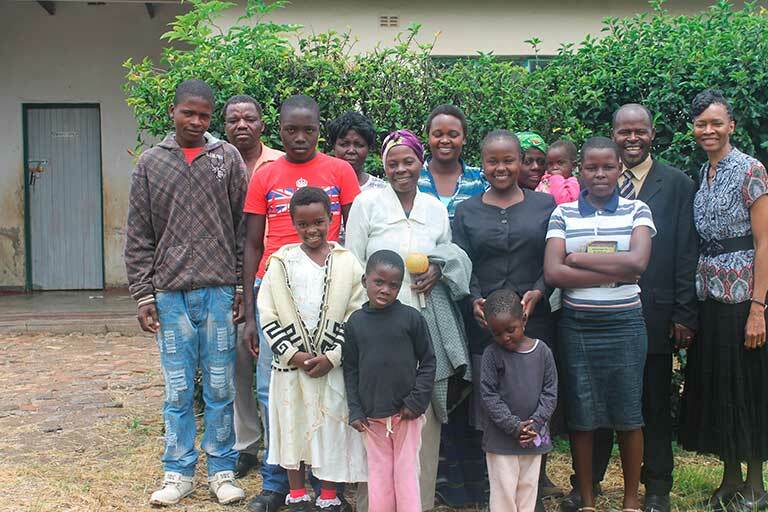 Mercy Acts International is conducting a campaign to raise funds to build a church in Kenya. 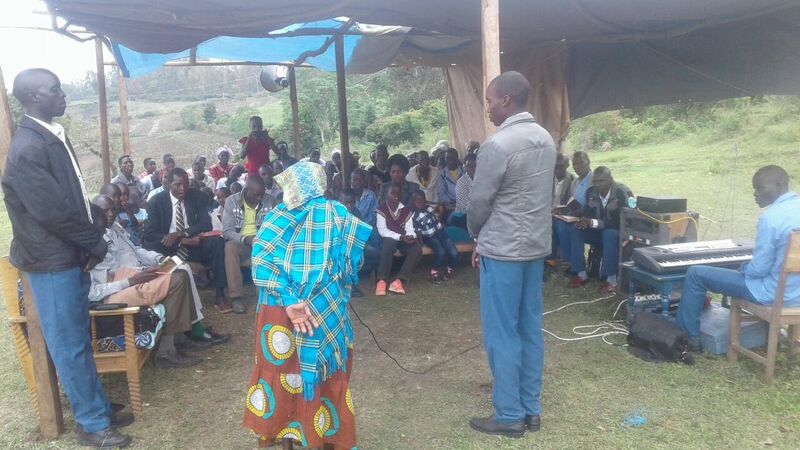 Many Kenyans meet outdoors because they have no church building, and many walk for miles to attend church services. 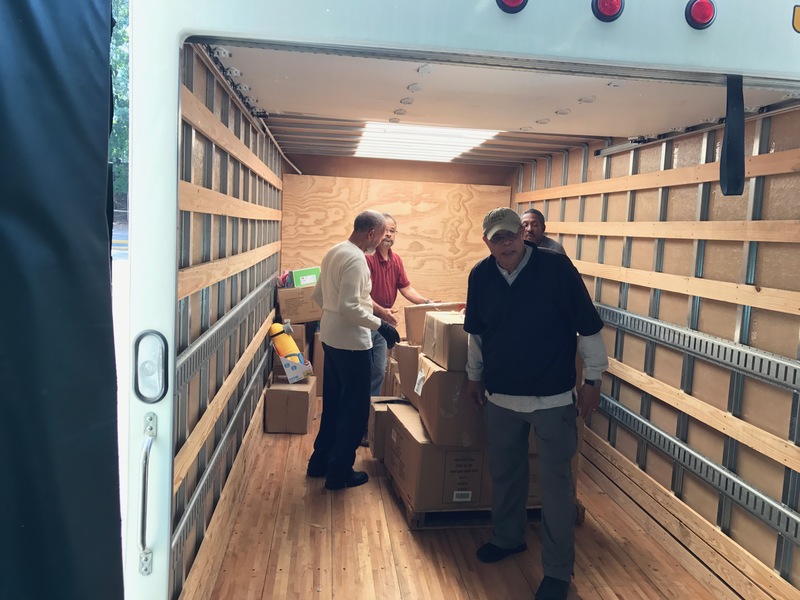 Mercy Acts International collected and sent a tractor -trailer load of supplies, food, clothes, and toys to Houston, TX storm victims. 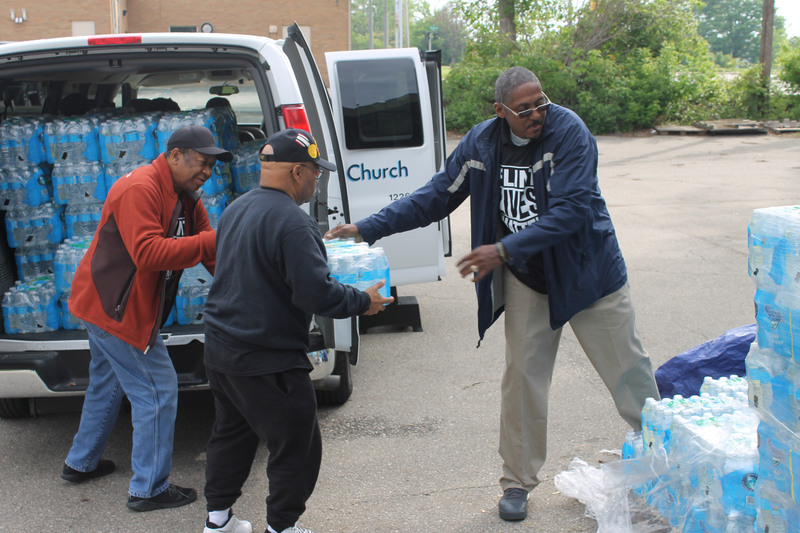 Over 35 Pittsburgh churches, businesses, synagogue and a school supported this Relief Project. 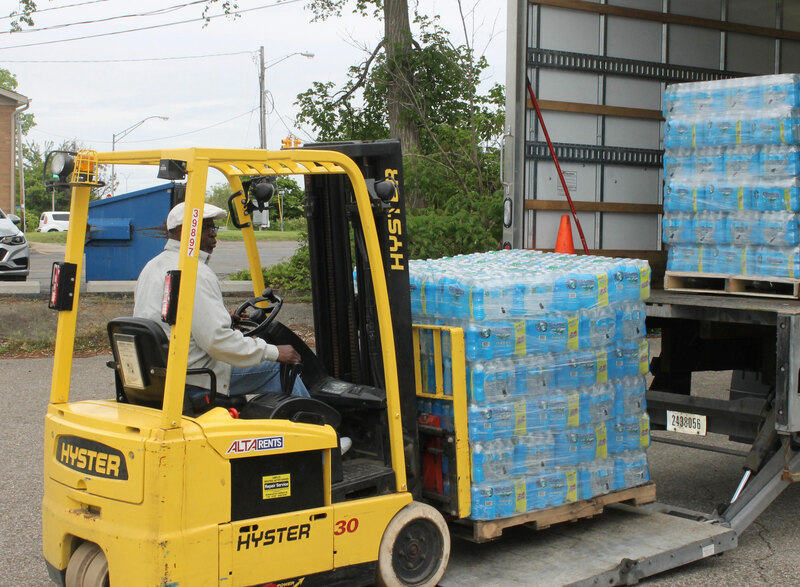 Mercy Acts International bi-annually sends large shipments of water to Flint, Mi during the on-going water crisis. 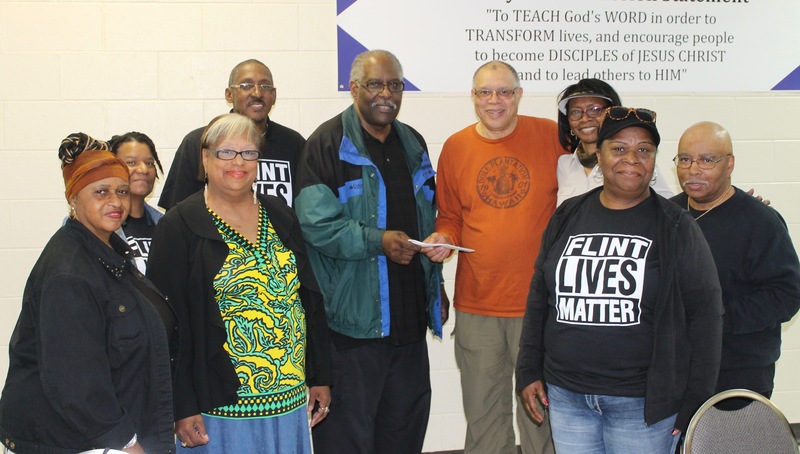 MAI has also partnered with Rodman Street Missionary Baptist Church to take Mission trips to Flint to help deliver water, pack food, and pray for the people of Flint. 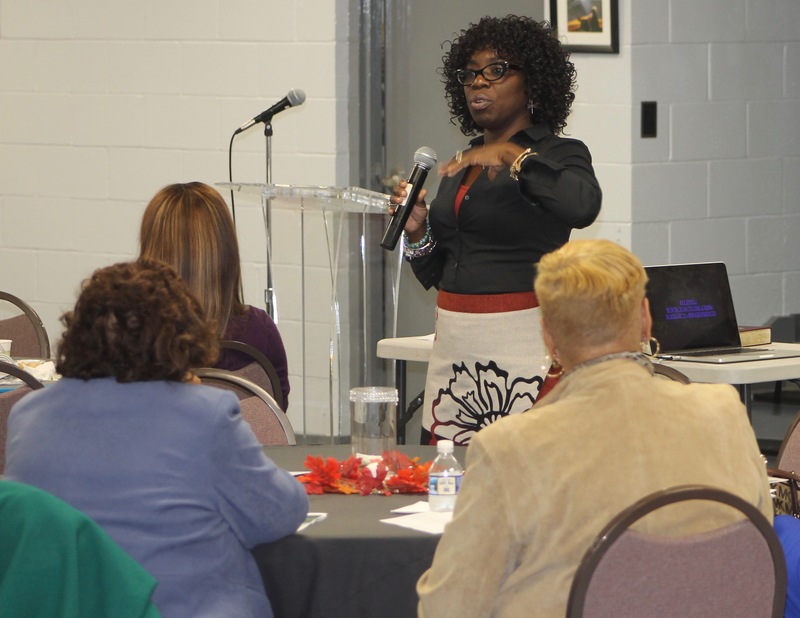 Dr. Ellyn J. Waller, Guest Presenter, informed the audience on the presence of Human Trafficking in the United States and in Pittsburgh, PA, and ways to prevent it. 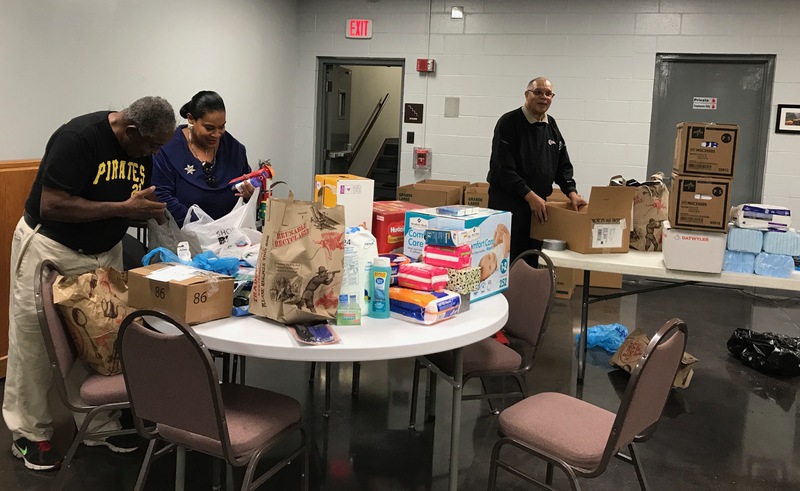 Mercy Acts International (MAI) initiated and facilitated a partnership with Allegheny General Hospital and Rodman Street Missionary Baptist Church to collect food and medical supplies to ship to Liberia during the Ebola Outbreak. 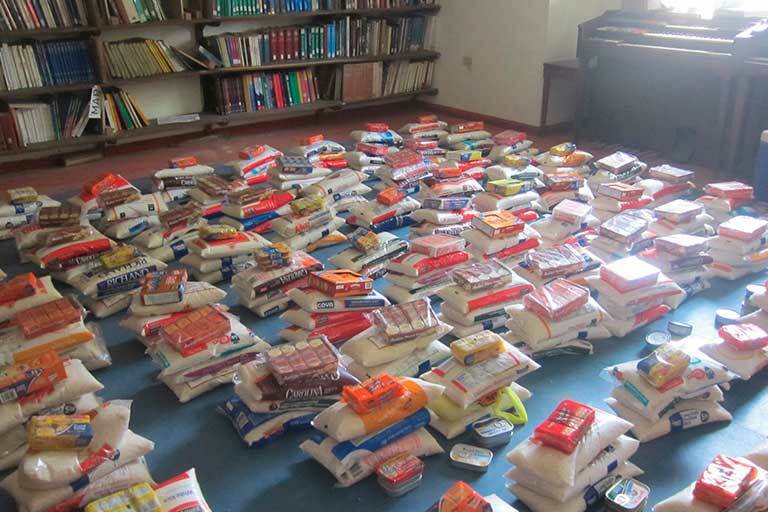 Items collected included hospital gowns, surgical masks, gloves, rice, can beans, tuna, crackers, etc. 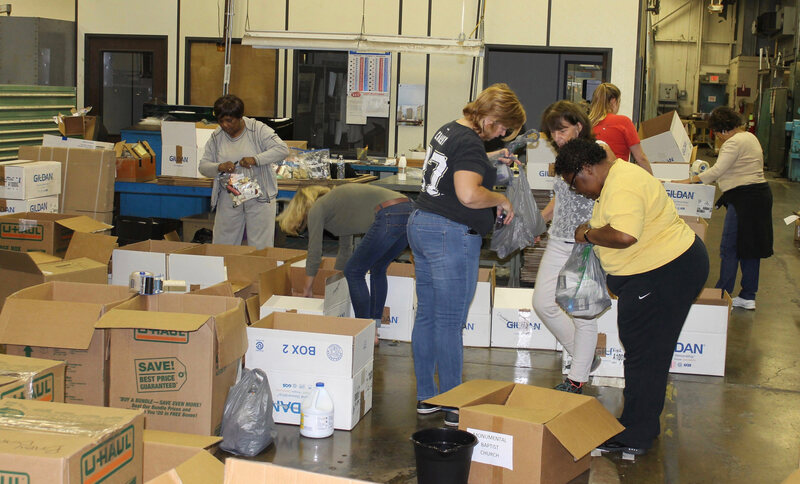 Thanks to all contributors and to members of Rodman St. Missionary Baptist who helped pack boxes. 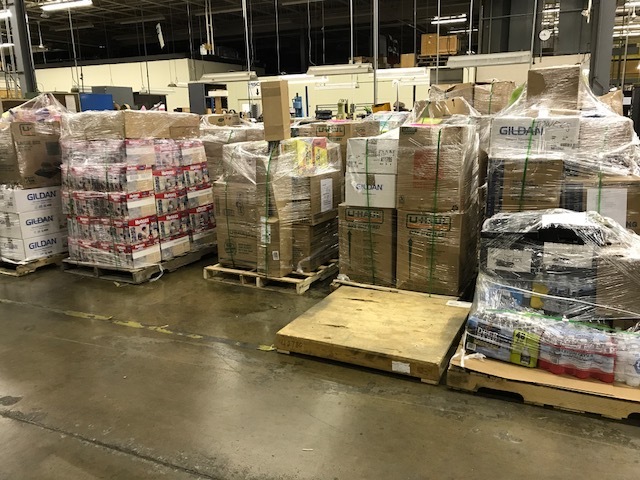 The Lott Carey Network, which includes Mercy Acts International who partnered with Allegheny General Hospital and Rodman Street Missionary Baptist Church, sent supplies to Liberia in wake of the Ebola crisis. 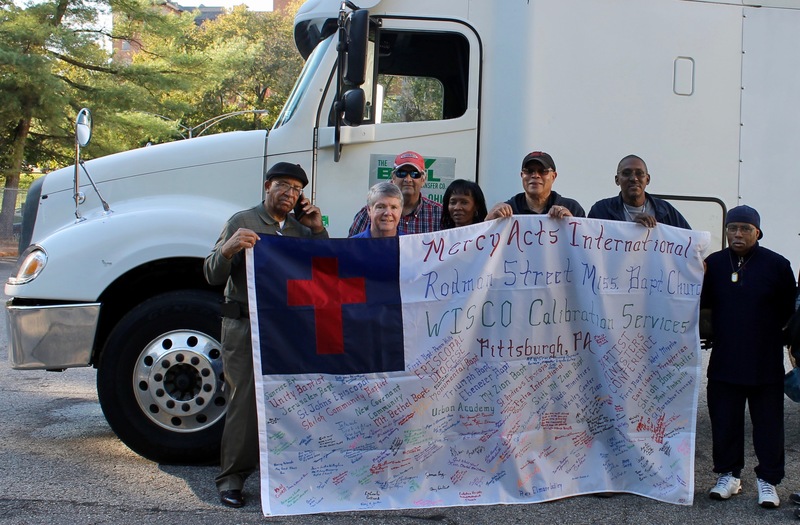 Mercy Acts International delivered the Pittsburgh boxes of supplies to the Shipper in Maryland in September 2014. 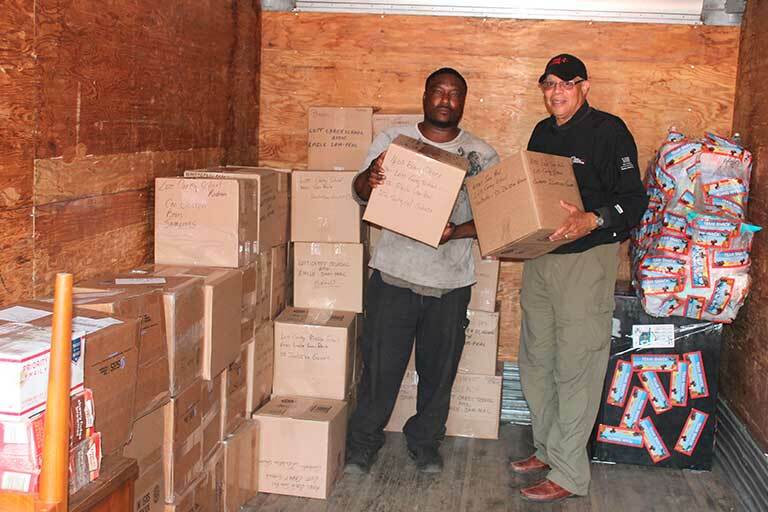 These supplies, which included donations from the entire Lott Carey Network, arrived in Liberia December 18, 2014. 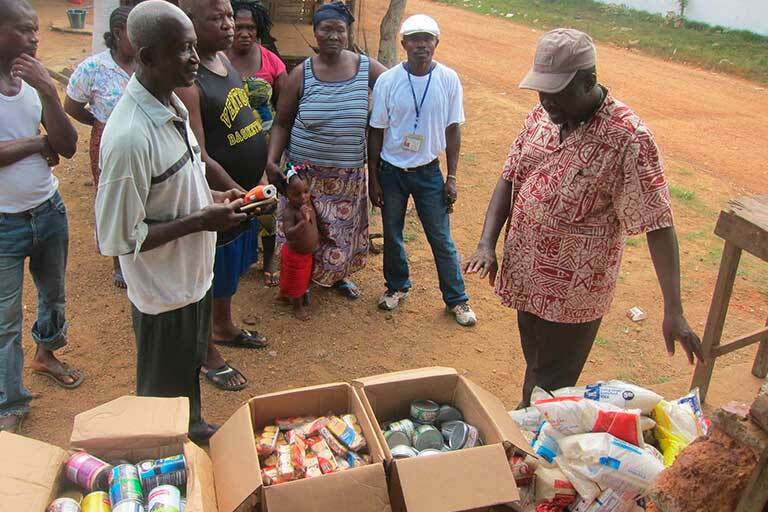 The Liberians sorted the items for distribution to various communities, families, clinics and orphanages in Liberia. 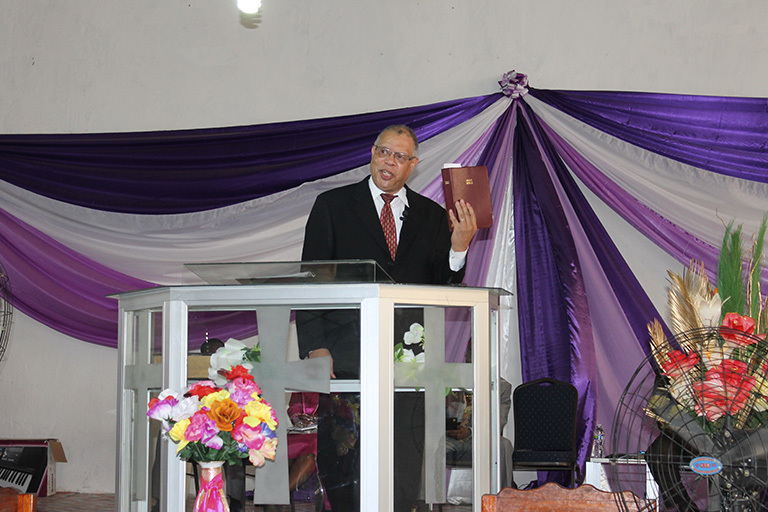 Liberian Principal and Organizer, Rev. 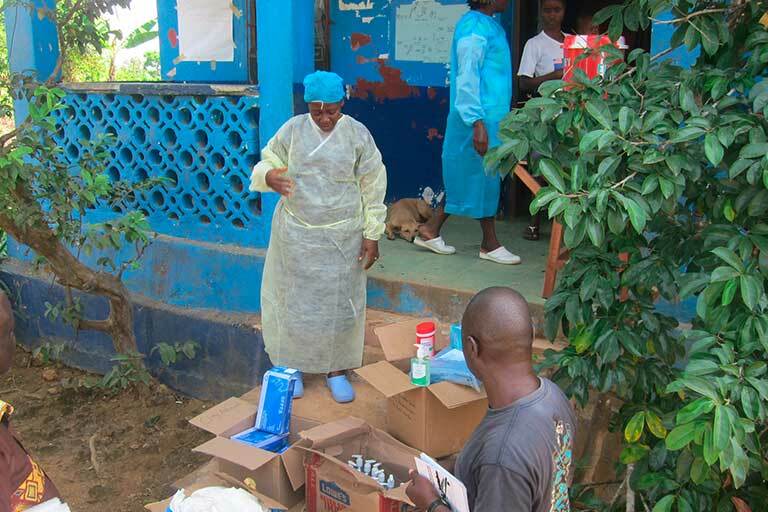 Emile Sam-Peal, said the Liberians are deeply grateful for the much needed help. 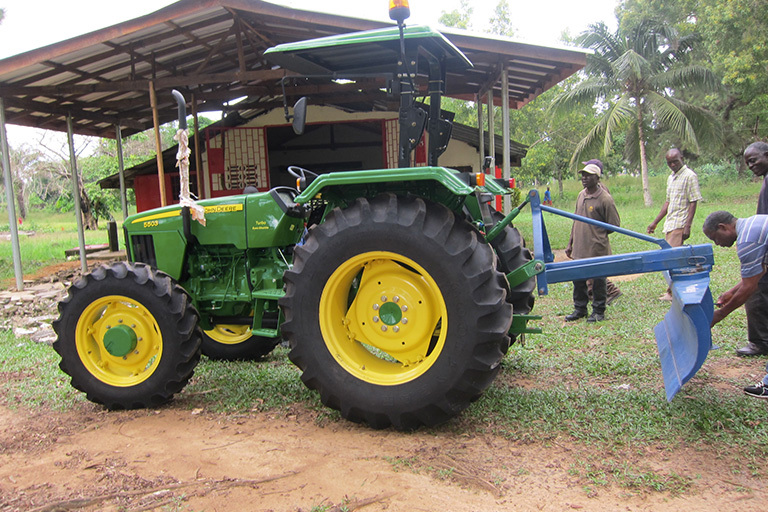 The Tractor Campaign Project, successfully completed in 2012, was initiated by MAI to provide the Lott Carey Mission School in Brewersville, Liberia with a new John Deere Tractor and five implements. 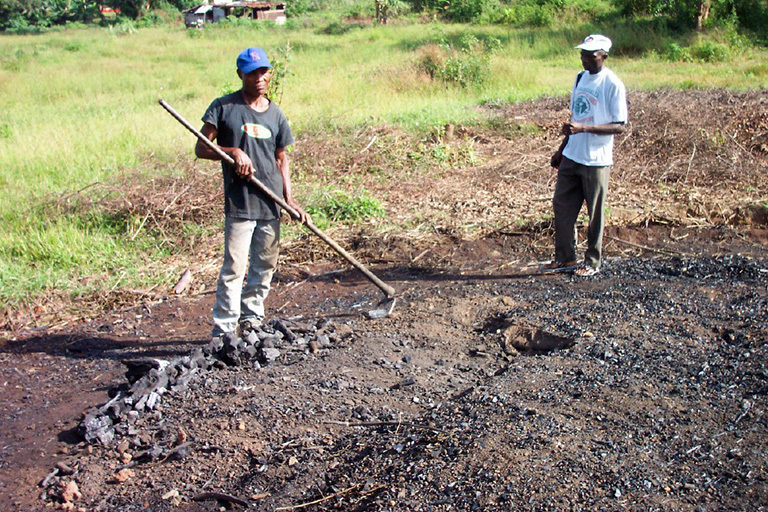 The tractor was needed to cultivate the land to help provide food for the school and community, to cut tall weeds on the campus grounds that sometimes camouflage poisonous snakes, and to make the roads passable after months of heavy rain. 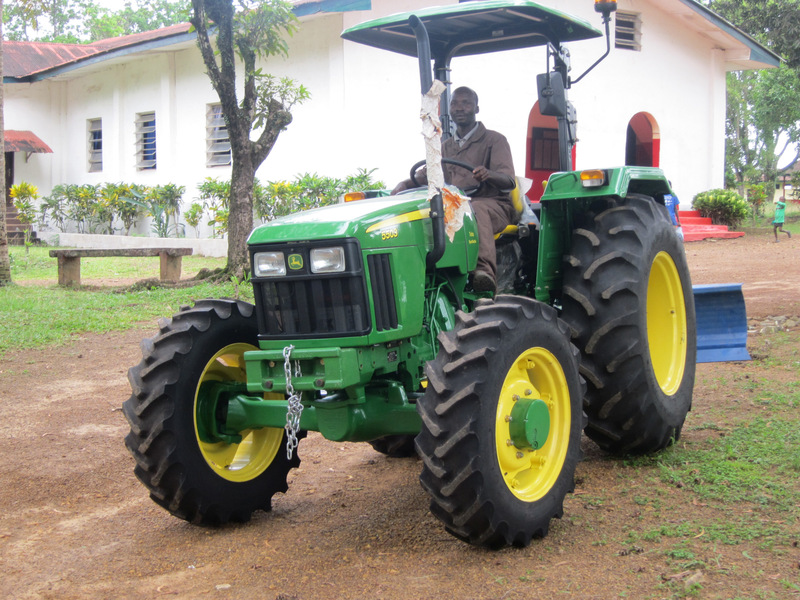 MAI successfully raised funds to purchase the new tractor and implements (mentioned under Special Projects) for the Lott Carey Mission School in Liberia. 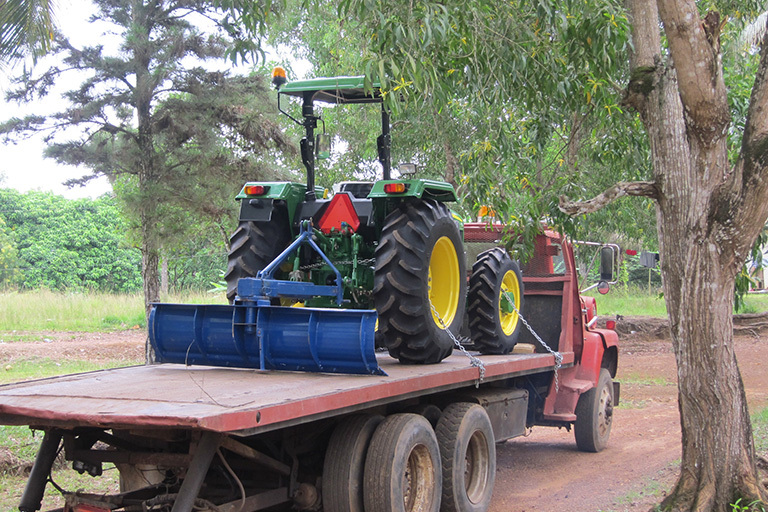 The tractor equips Liberians to cut tall grass, cultivate the land and grow crops, thus providing nutritional food for the Lott Carey Mission School and the Brewerville Community in Liberia for years to come. 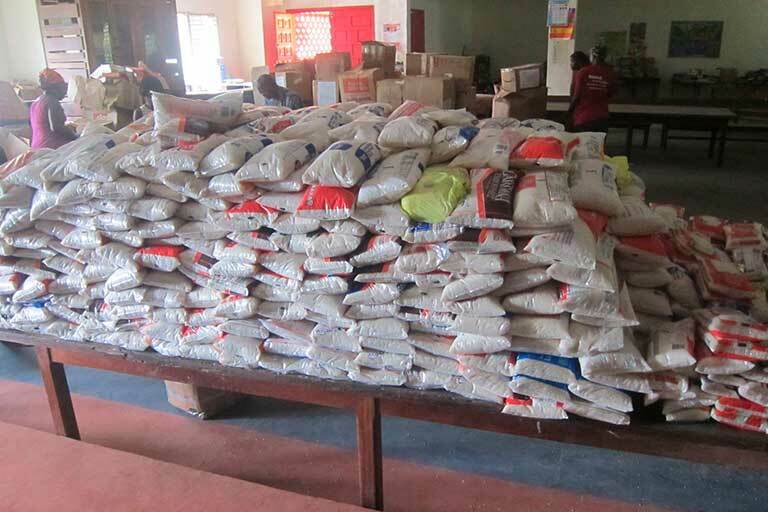 Seeds and fertilizer for crops will also be purchased through MAI to help supplement the school’s agricultural program. Haiti is the poorest country in the Western Hemisphere. 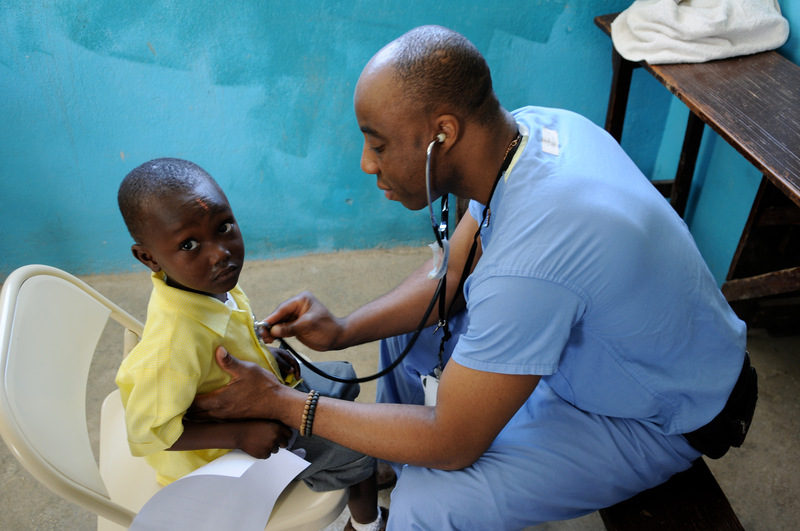 Before the earthquake in 2010, Haiti was already in great need of clean water and food on a daily basis. 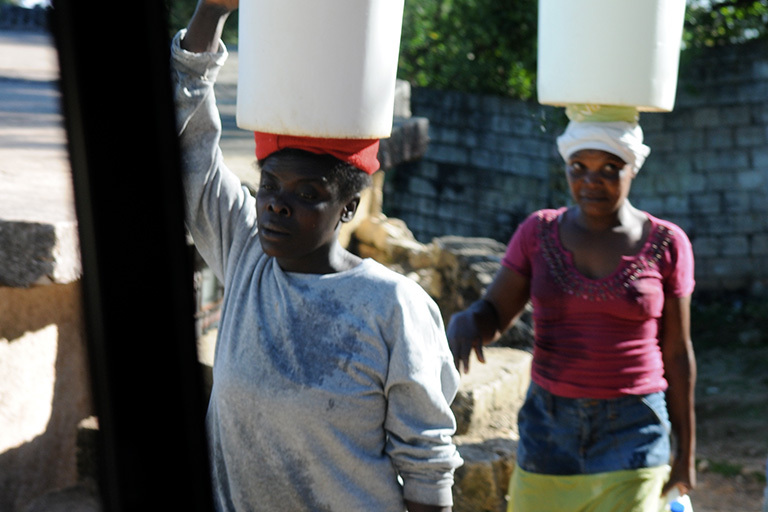 The 2010 earthquake had a devastating effect on every area of Haiti, including increasing the need for clean water. 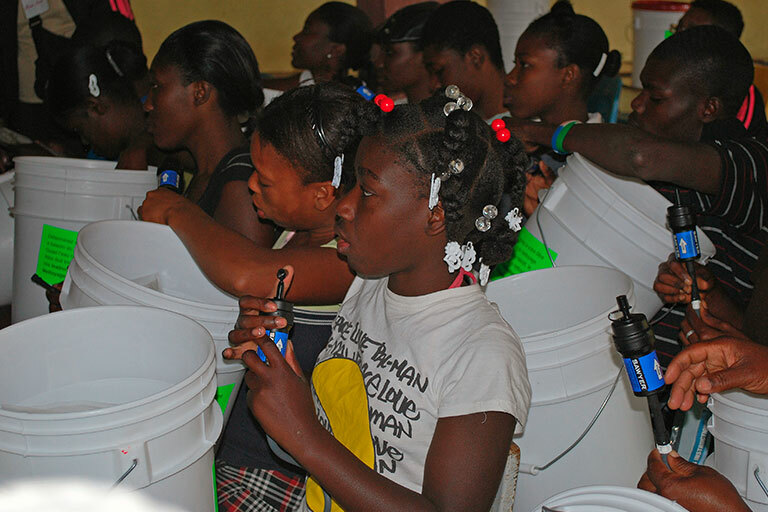 Through FLM of Haiti, MAI helps provide and distribute water filters with buckets to Haitians in need of clean, safe water. 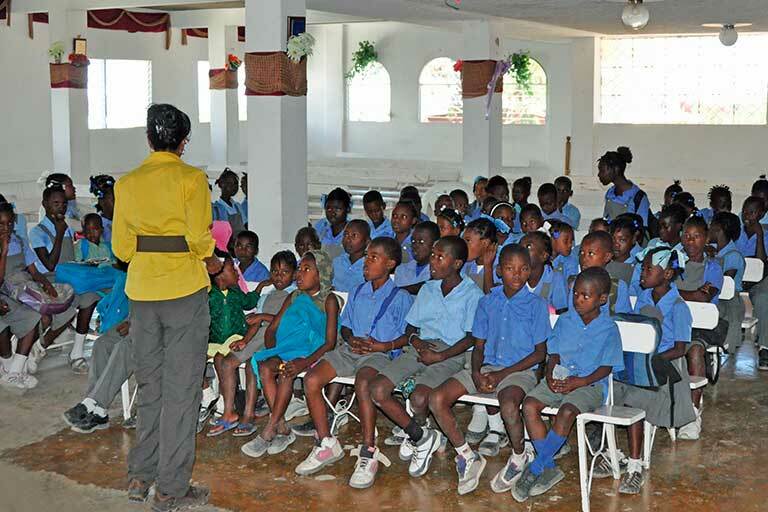 A major earthquake struck Haiti in 2010 inflicting a catastrophe on the impoverished Caribbean nation. 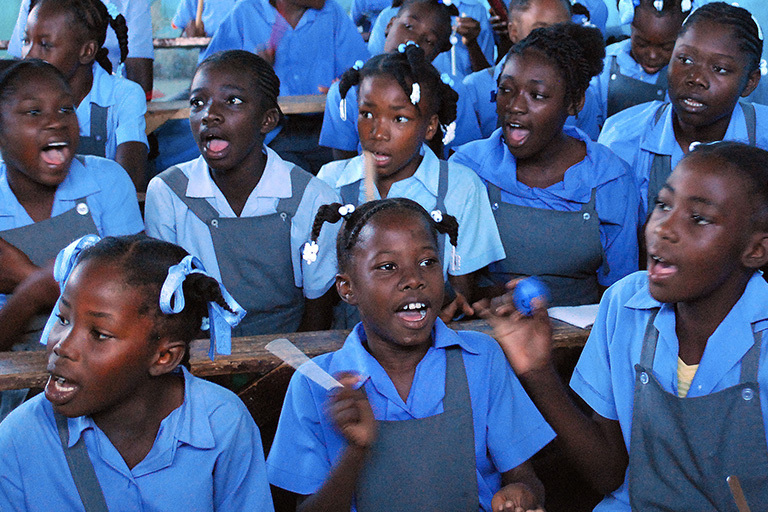 Before the devastating earthquake, Haiti was and continues to be the poorest country in the Western Hemisphere. Haiti’s president, Michel Joseph Martelly is a former musician and businessman. 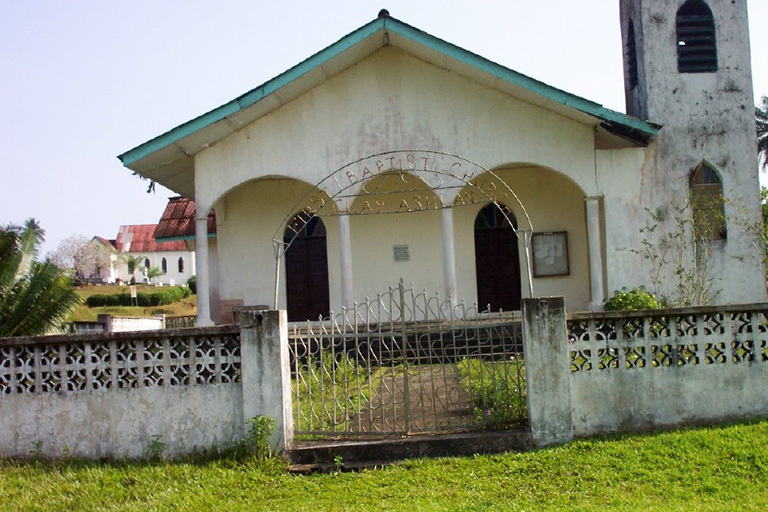 MAI has provided professional staff development for teachers at the Lott Carey Mission School in Liberia and developed a music curriculum for the Mission School. 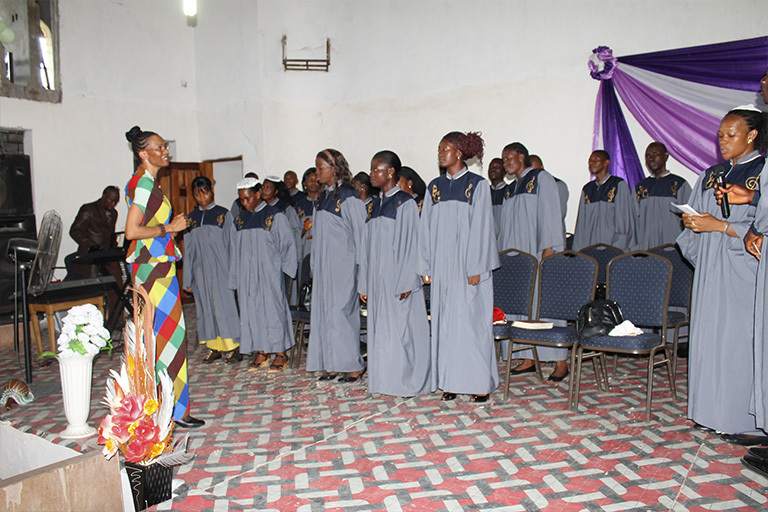 Through MAI, music and Bible classes are taught on the mission trips, and choir rehearsals are held in both Liberia and Haiti. 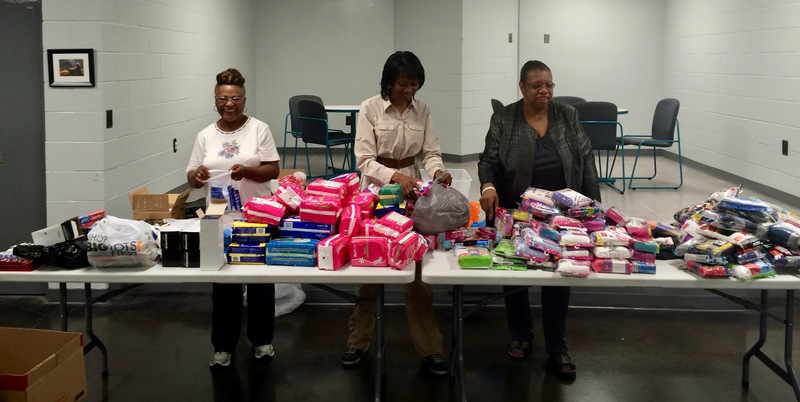 MAI has worked with various churches in the United States on projects to collect undergarments and other personal items for students at the Lott Carey Mission School. Rain suits and boots have also been purchased for the 60 staff members and workers at the Mission School. 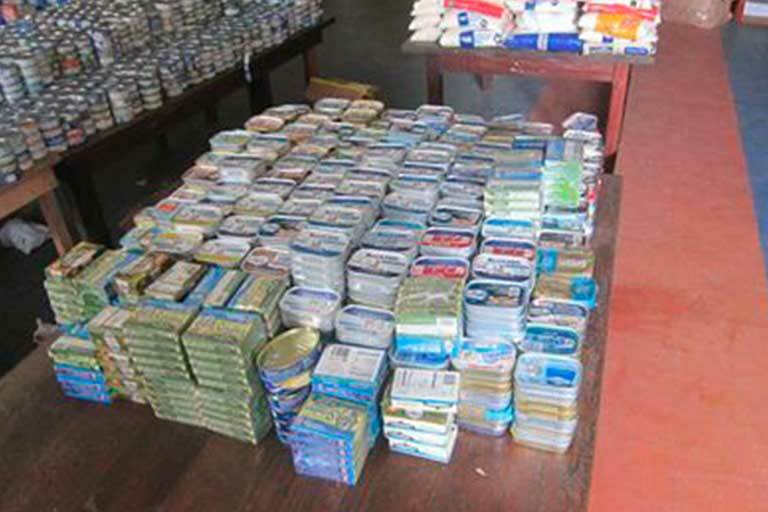 Shipments of these items were delivered to the school in both 2012 and in 2013. Ellen Johnson-Sirleaf, President of Liberia, is a Harvard-educated economist who became Africa’s first female president in 2006. 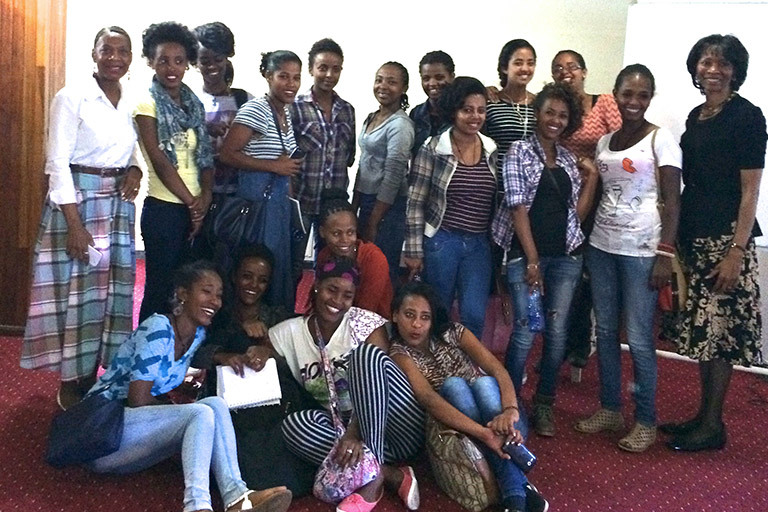 Mercy Acts International Co-Founder traveled to Ethiopia with the Lott Carey WISE Team. 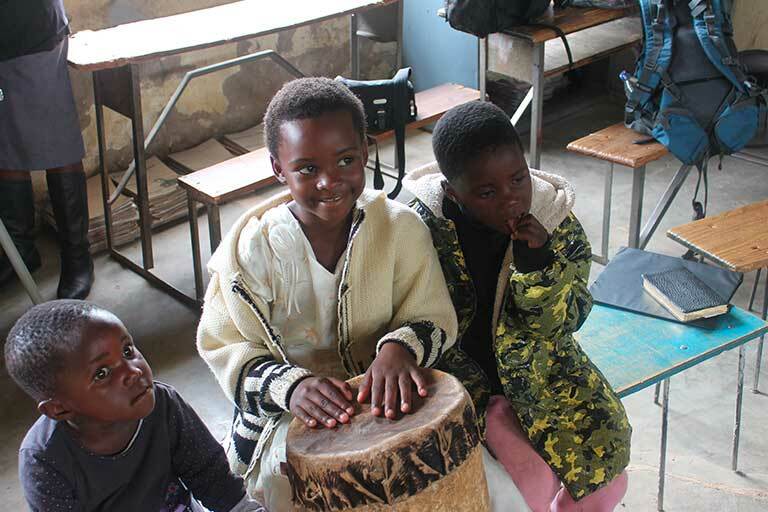 Mercy Acts representative participated as music leader and workshop facilitator on the topic of self-esteem at the Life Skills Workshop sponsored by the African Aids Initiative International (AAII). 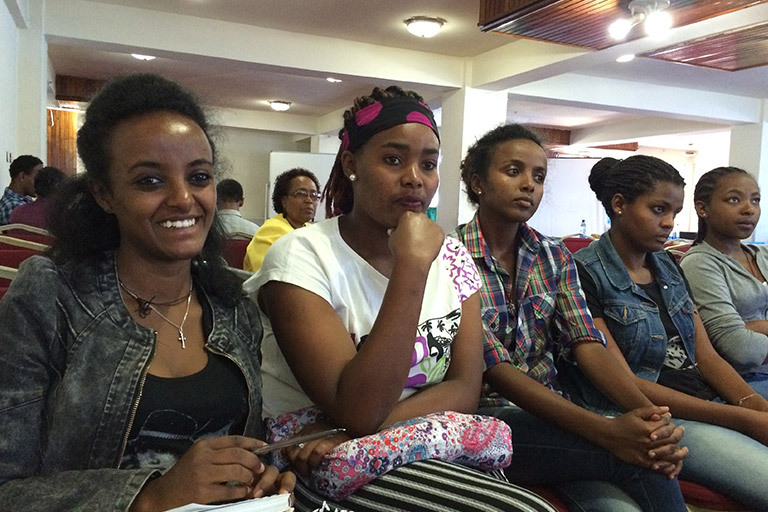 The workshop consisted of university students at Addis Ababa University, Ethiopia, 2015. Population: 96.5 million. Almost two-thirds of its people are illiterate; 78% of Ethiopians struggle with an income below US$2 a day. Religions: Religion is a major influence in Ethiopian life. 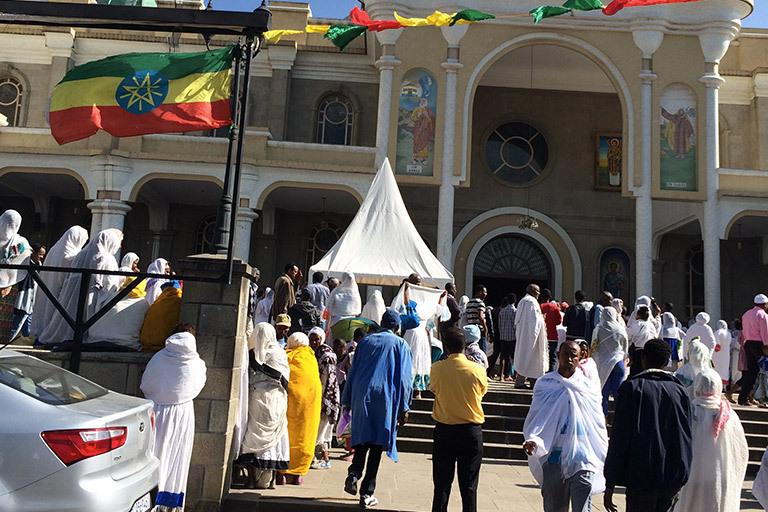 Nearly half the population belongs to the Ethiopian Orthodox Church but there is also a large muslim population. 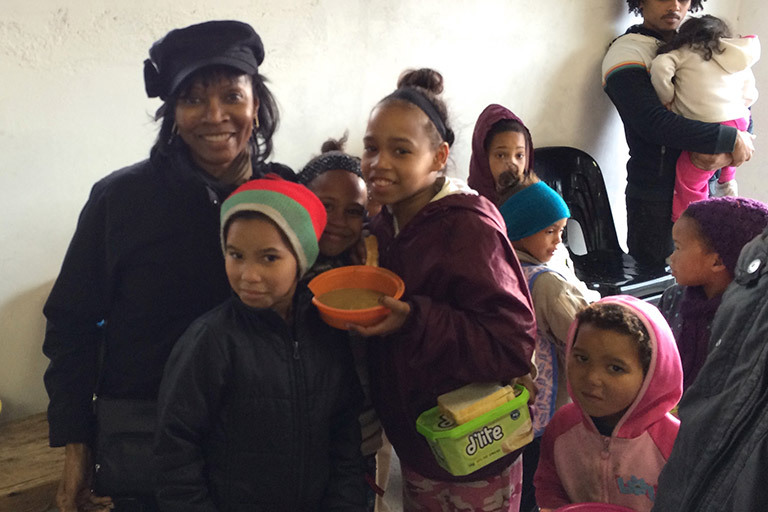 At the Enon Church Food Kitchen in Cape Town, South Africa, over 500 children and adults receive one bowl of soup and 2 slices of bread twice a week. For many it’s the only food they have to eat on that day. Enon Church in Cape Town was founded by Enon Baptist Church in Philadelphia, PA. 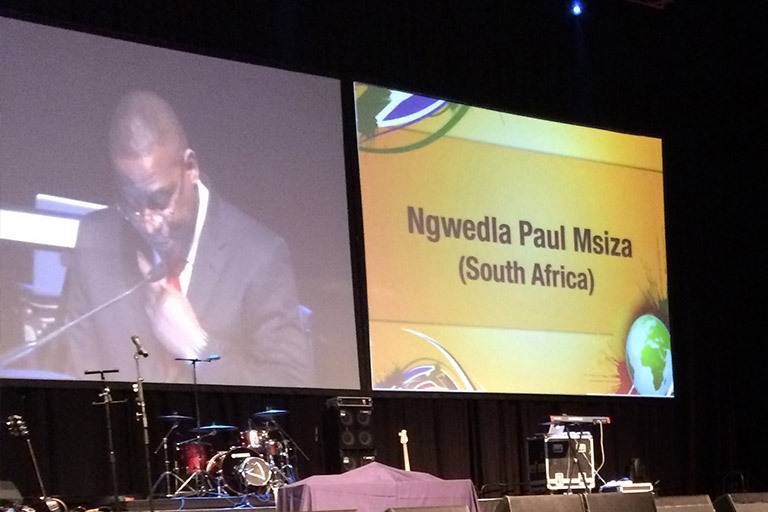 The 2015 Baptist World Alliance Congress (BWA) was held in Durban, South Africa, and Ngwedla Paul Msiza was inducted as President. 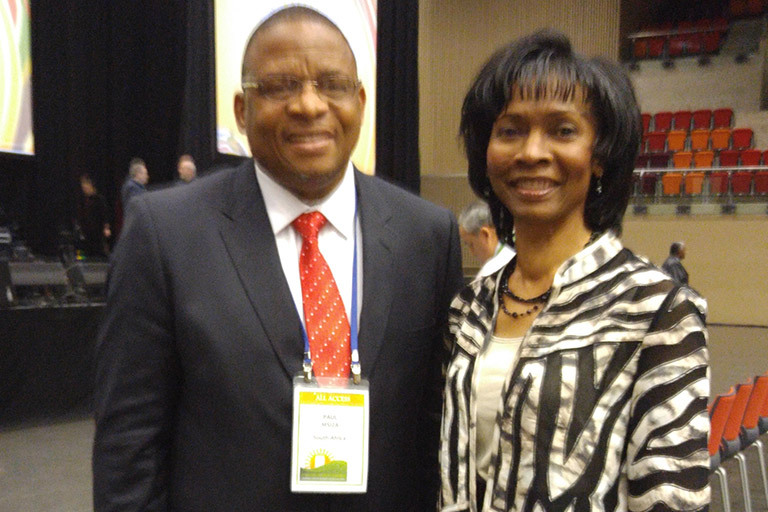 Mercy Acts International Co-founder – Linda Ross Brown – sang at the 2015 BWA Congress, and served at the Jubilee food kitchen and at a shelter for women. South Africa is a country on the southernmost tip of the African continent. 21.5% of the people live below the poverty line. 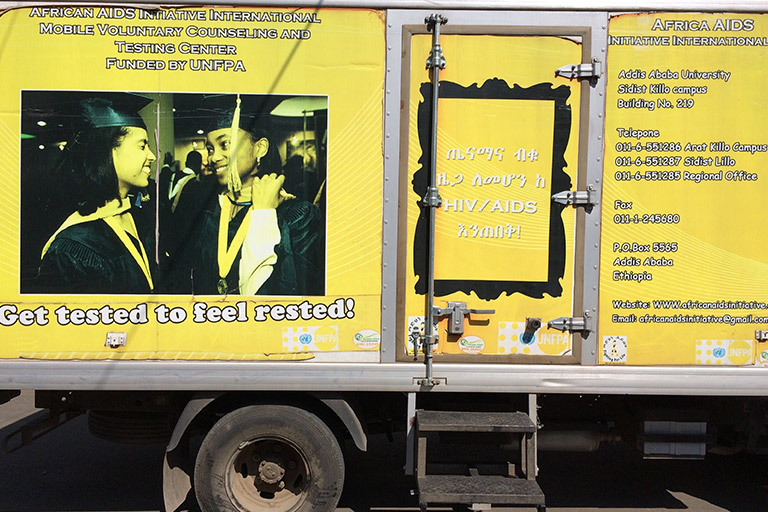 In order to address the devastating effects of cardiovascular disease on African Americans, MAI is a major part of a current program in Pittsburgh and, secondly, part of two programs, being designed at the University of California, San Diego. The current program, “Verizon mHealth Hypertension Project”, constitutes a partnership, which involves individuals from Allegheny General Hospital, Intel Corporation, and the Sickle Cell Society, Inc. 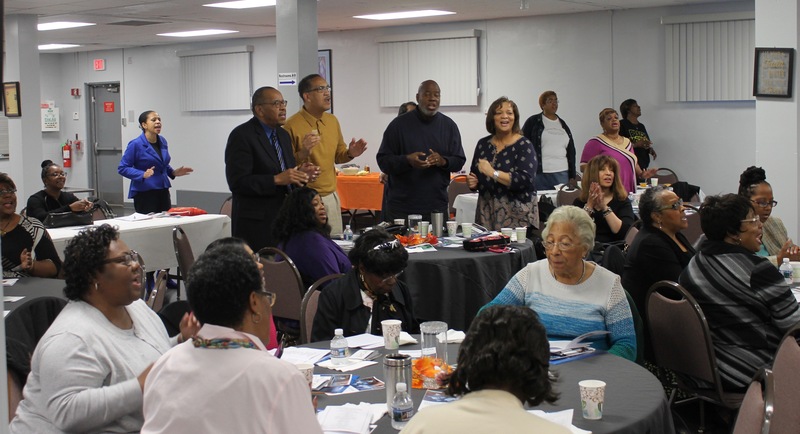 However and most importantly, the program is totally dependent on MAI’s relationship with the Ecumenical African American Church in Allegheny County to assist in the provision of participants for the program. 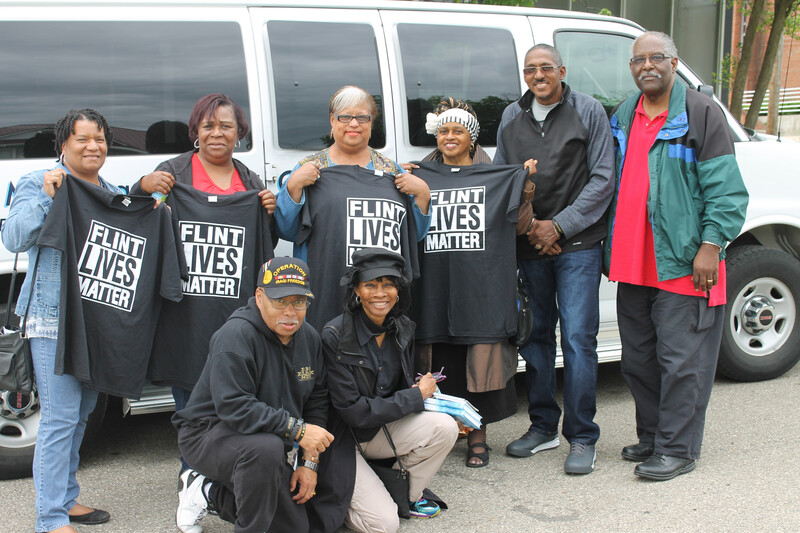 Additionally, as MAI moves forward in 2015, it will begin to create a cardiovascular education and advocacy ministry program that addresses the issues of the devastating effects of cardiovascular disease on African Americans. 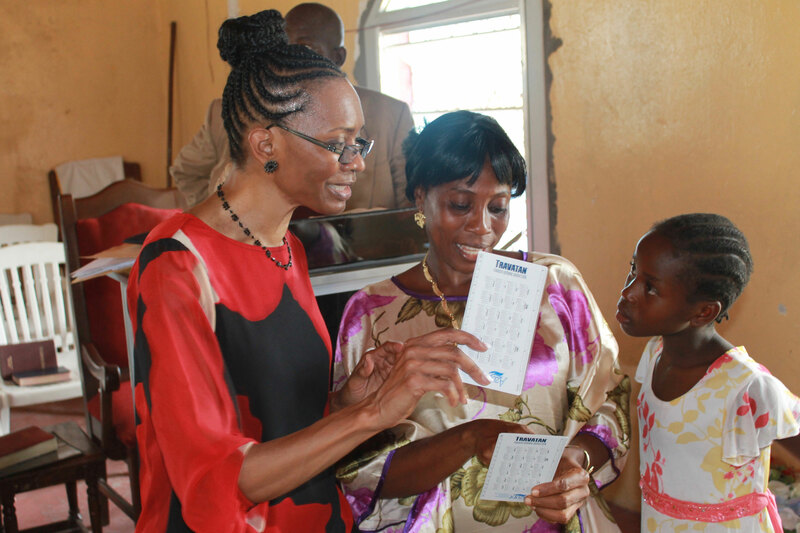 Most Liberians do not have access to reading glasses. 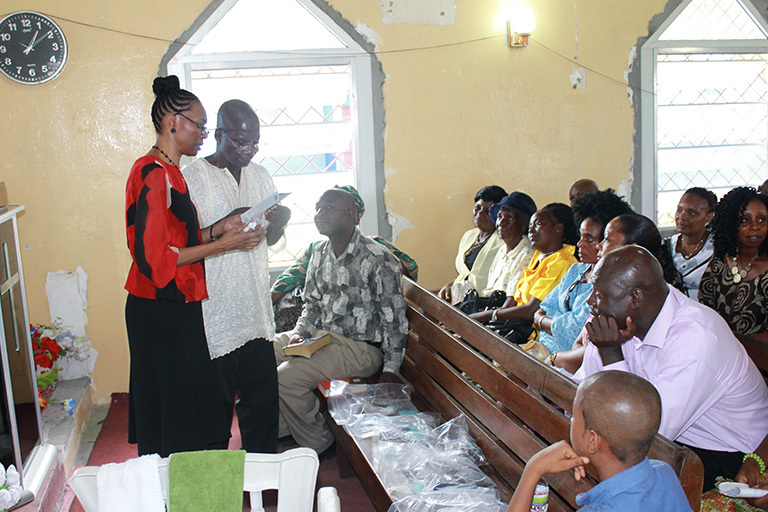 MAI screened over 175 Liberians for reader glasses at the Lott Carey Mission School and at various churches in Liberia. 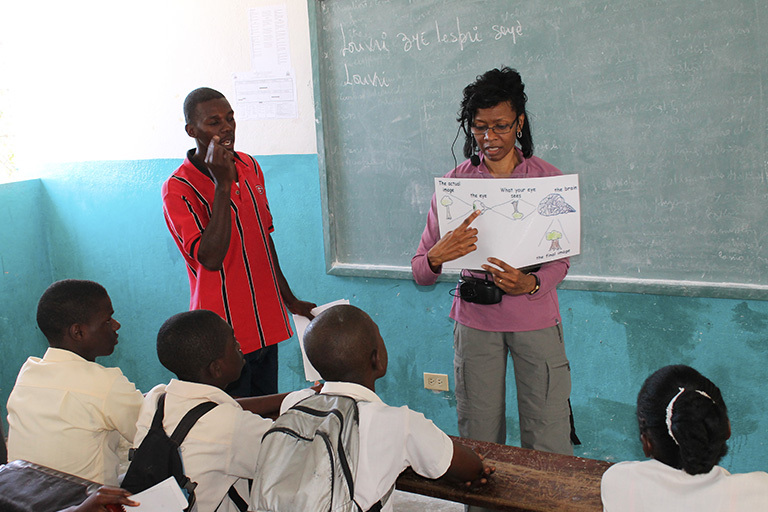 Through FLM of Haiti, MAI was part of a team that provided fluoride treatments to over 500 school children in Thomassin and Boutiliers, Haiti. 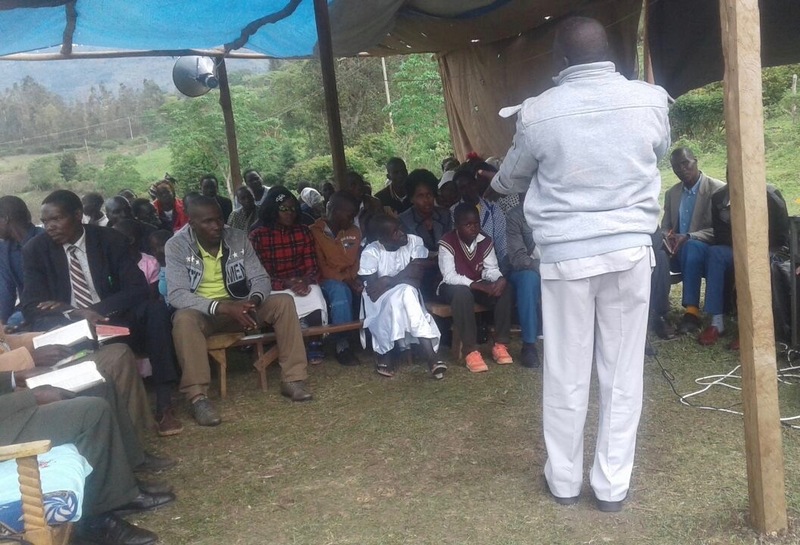 Through MAI, the gospel of Jesus Christ is preached, the word of God is taught, Christian music is sung and taught, and people are witnessed to about the love of Jesus Christ.